About Darcy | Darcy Maulsby & Co.
Why should I be interested in your services? You're busy and focused. You want to keep your current customers and attract new ones, but there's a good chance you don't have the time, interest or staff to handle all your writing and marketing projects in-house. Whether you need to reach prospects or strengthen relationships with your existing customers and your employees (yes, internal customers count), effective marketing communications can make all the difference. Remember, you wouldn't trust someone without a law background to handle your legal affairs, just as you wouldn't hire someone without an accounting background to manage your taxes. Why trust your company's image to someone other than a professional marketer and communications specialist? Can you show, not just tell, me about your writing and marketing skills? Sure! My blog is a good way to find insights about writing, marketing, agriculture, food and history--plus you'll have fun! Like what you see? Sign up for my free e-newsletter through my blog site so we can stay in touch. You can benefit from the way I combine more than a decade of journalism experience with my extensive business background. I established my own marketing/communications company in February 2002 after years of managing corporate communications for a number of central Iowa companies. My specialty is clear, concise, persuasive copy that is easily understood -- even if the subject is complex or technical. I've helped companies from national trade organizations to small businesses connect with customers and boost sales. I'll work with you to find the right mix of marketing communications (from sales letters to Web copy) to catch your target audience's attention, tell your story effectively and help you reach your marketing goals. 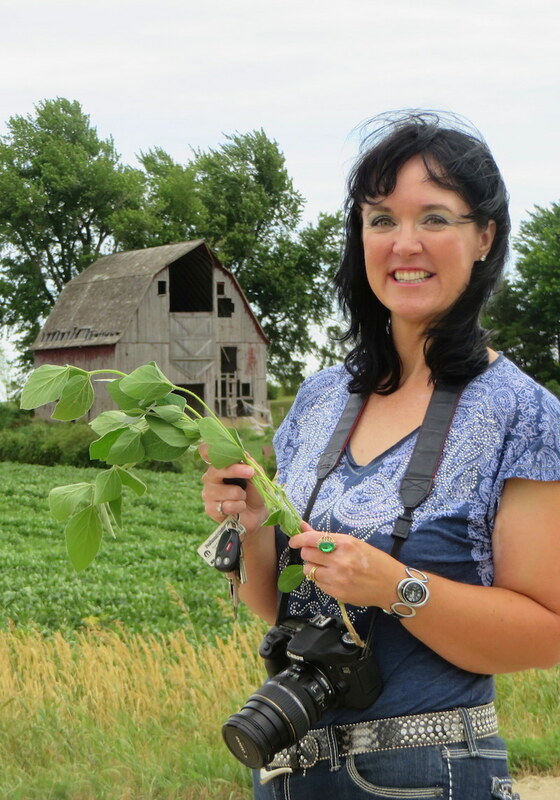 I also love writing about history, both for my clients and my own enjoyment, so I've created the title of Chief Memory Officer (CMO) to describe part of my role at my company and my family's Century Farm in Calhoun County, Iowa. I earned my Master of Business Administration (MBA) degree in 2004 at Iowa State University, the same school where I earned my bachelor's degrees in journalism/mass communication and history. Most important to you, I've worked closely with a variety of businesses, from one-person shops to global companies, to help them maximize their marketing. By stepping into your world, I can craft messages that communicate effectively to your audience. What kinds of work do you handle? I cover the full range of your writing needs. I've produced brochures, Web site copy, newsletters, sales letters, press releases, news articles, annual reports and more for my clients. Also, I can work with graphic designers, photographers and printers to help you take your project from beginning to end. How much does it cost to hire you for a project? I'm available on a per-project basis. Since each client I serve has different needs, I encourage you to e-mail through my Web site or call me at 515-971-4415, and let me know what you have in mind. Then I can quote you a price.